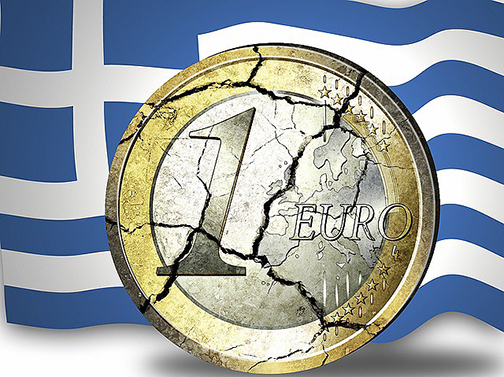 The knives are out for Greece and its Prime Minister Alexis Tsipras, as Greece desperately tries to cut a deal with the Eurozone, to keep its economy afloat. However, as deadline day looms, Athens has a growing number of supporters in Europe. 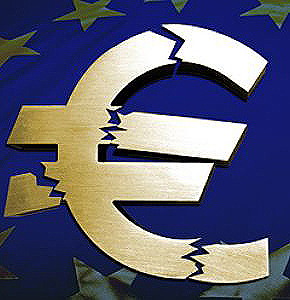 The country’s banks are closed and the population is still limited to withdrawing just 60 euros a day. Tispras has been pleading with the European Parliament for a fairer deal to try and keep the country in the Eurozone and understands the needs to implement reforms. "We are determined not to have a clash with Europe but to tackle head on the establishment in our own country and to change the mindset which will take us and the euro zone down," he said on Wednesday, Reuters reported. However, the Greek Prime Minister’s words of conciliation do not seem to have struck a chord with some other European politicians. German MEP, Manfred Weber was scathing in his criticism towards Tsipras, accusing the Greek Prime Minister of “destroying confidence in Europe” and that the “he should apologize for those utterly unacceptable statements that unfortunately he has passed over them in silence.” Weber made it quite clear, that in his opinion, Tsipras and the Greek government were responsible for the current crisis. 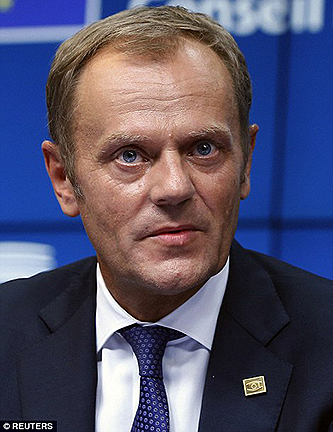 His viewpoint was shared by Guy Verhofstadt of Belgium, who launched a no-holds barred condemnation towards the Greek government. “You are talking about reforms, but we are never seeing concrete proposals and I am angry because we are practically walking towards a Grexit. We are not sleepwalking, we are running towards a Greek exit,”Verhofstadt, who is the leader of the liberal group in the European Parliament, said. 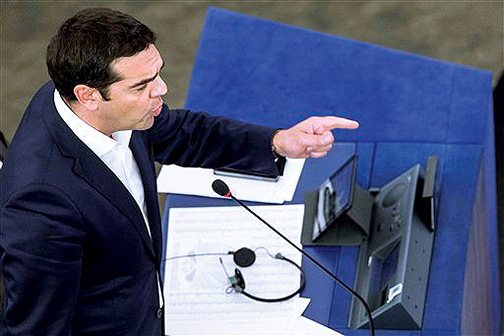 Harsh words, and certainly strong words, but Tsipras was hardly without support from varying political spectrums within the European Union against the perceived “Brussels bullies” as Nigel Farage mentioned. The British anti-EU politician chastised the German politician Weber for his attack on Tsipras, calling it “disgusting” while he also praised the Greek people for having the courage to vote ‘No’ in a recent referendum on whether to accept the terms proposed by the Eurozone creditors. “If you have got the courage you should lead the Greek people out of the Eurozone with your head held high,” Farage said. A number of Greece’s supporters within the Eurozone were thankful for the Athens and Tsipras speaking out against Europe. “I am frightened by this Europe, which continues sanctions against Russia and with all these armed forces around as well. There are people in here who are saying it is not Islamic terrorism that is the problem, but the right, the populists – like Orban, Le Pen, Cameron,” said the Matteo Salvini, the leader of the Italian party, Lega Nord. Meanwhile, Marine Le Pen, never one to miss an opportunity to have a dig at the EU or the Eurozone, laid the blame solely on the banks for causing this crisis. 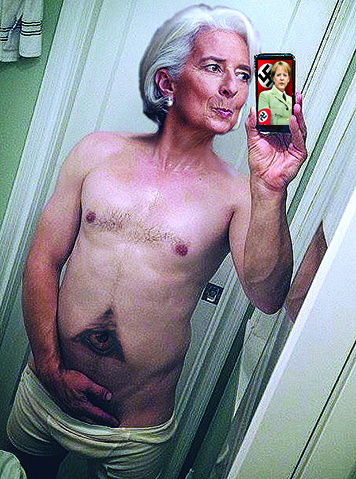 “I think this is the first time in history that a central bank has completely off its own back launched a completely artificial crisis,” she said, adding that the Greek people should be commended for the hardships they have had to put up with over the last five years. “All other people in Europe should be looking at what is happening with Greece and maybe an exit from the euro would allow for durable growth. Others are afraid that Greece will show by leaving the euro, one can survive better out of it than actually being part of it,” she concluded. 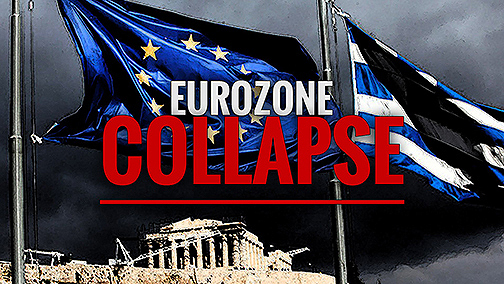 Spanish socialist Pablo Iglesias said that the EU was not being destroyed because of the fact that people do not agree with adjustment procedures being put forward by the IMF and ECB, in regards to the Greek ‘No’ vote in Sunday’s referendum. “What is damaging Europe is financial totalitarianism, like the arrogance of the German government and the incapacity of certain people in government to defend their people,” Iglesias mentioned.